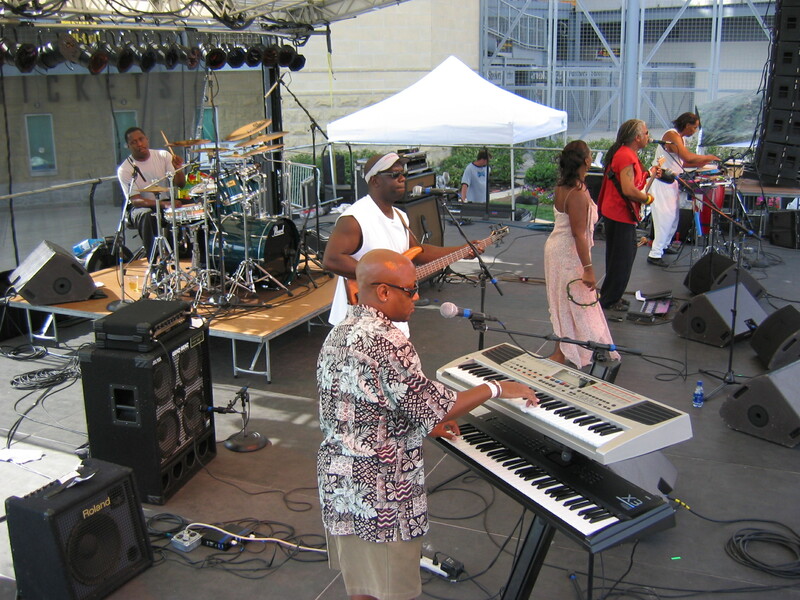 The Flow Band has been heralded as “The premier Reggae band in Pittsburgh” by Pittsburgh’s City Paper for several years. The music ranges from roots reggae and reggae jazz to hip hop and r&b dancehall tunes. Their excellent music and showmanship are exciting to watch and fun to participate in! The Flow Band heralded as “The premier Reggae band in Pittsburgh” by Pittsburgh’s City Paper for several years now, has never stopped its flow. 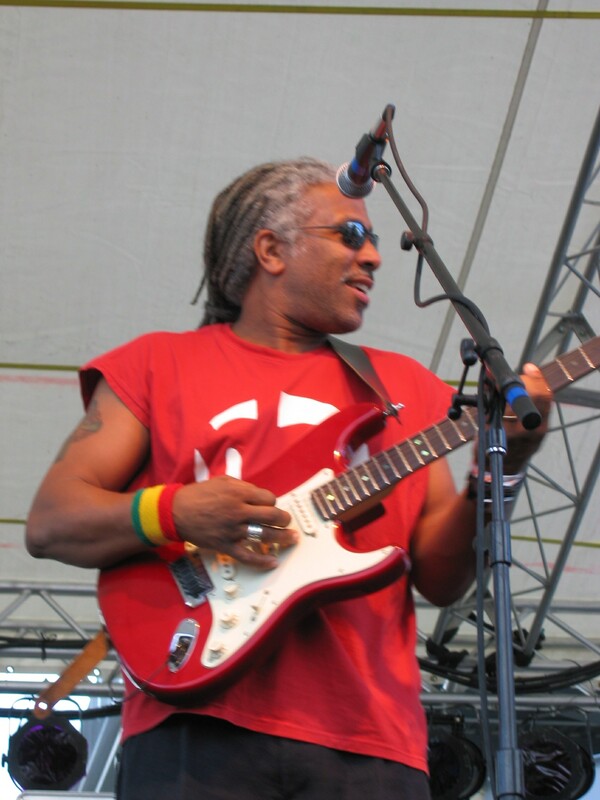 The band has been around for over 19 years with Uzell Finney Jr. leading the group in roots-rock-reggae style. Since 1996, a new Flow configuration has been rocking Pittsburgh, Ohio, Chicago and Maryland. The band has opened for world renown acts like: Lady Smith Black Mambazo, Ziggy Marley & Kymani Marley and Jimmy Buffet just to name a few. The music ranges from roots reggae and reggae jazz to hip hop dancehall tunes. The Flow band consists of: Uzell Finney Jr., lead vocals, lead guitarist and songwriter, Norman Green, lead and background vocals and bass guitar, Ernest Pollard, drummer and technical advisor, Sanford Barnes, keyboards, lead and background vocals, trumpet player, and Deborah Starling-Pollard, lead and background vocalist and songwriter. 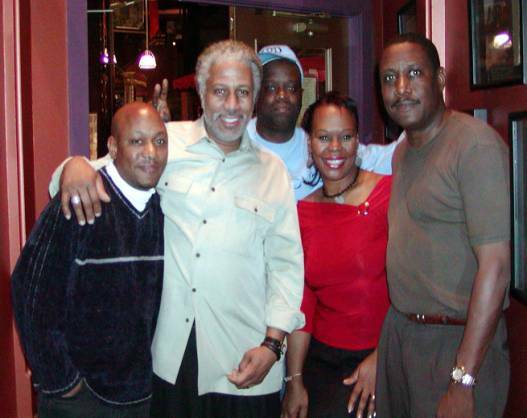 Uzell Finney Jr. inspired at a young age, by his father Uzell Finney Sr. to play beautiful music has been a household name in Pittsburgh and Ohio since the 70’s when the Flow band was formed. The originator of the Flow band and Rastafari (the band’s former name) provides a show stopping performance. Uzell makes his guitar cry out the reggae songs of freedom and a hope for a better tomorrow. His reggae lyrics provide narratives that reach the soul through songs like “Blue Tear Drops” and “Sweet, Sweet Music”. 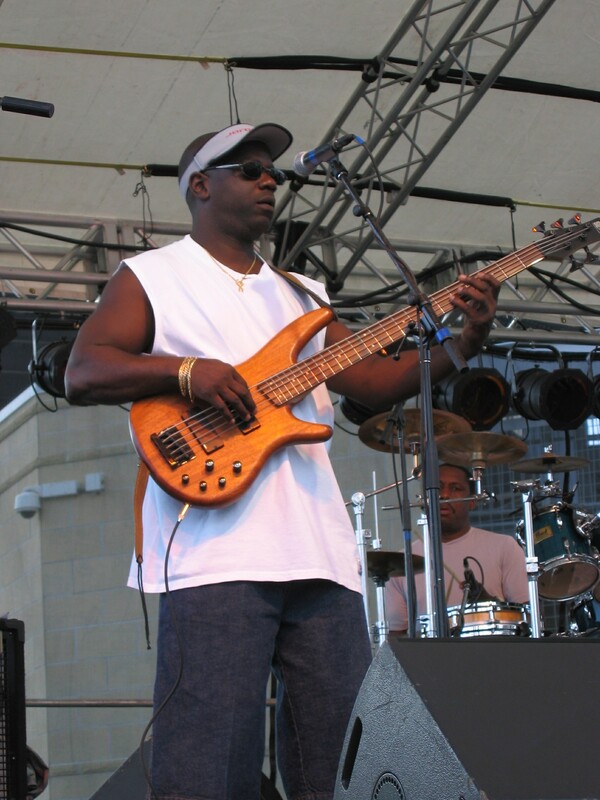 Norman Green has been playing bass guitar ever since his Dad bought him the musical instrument for Christmas when he was 5 years old. His high-energy style and strong tenor voice add variety and excitement to the Flow band. Norm has been performing professionally since the early 80’s when he was the lead singer and bassist for a group called Ras Prophet. 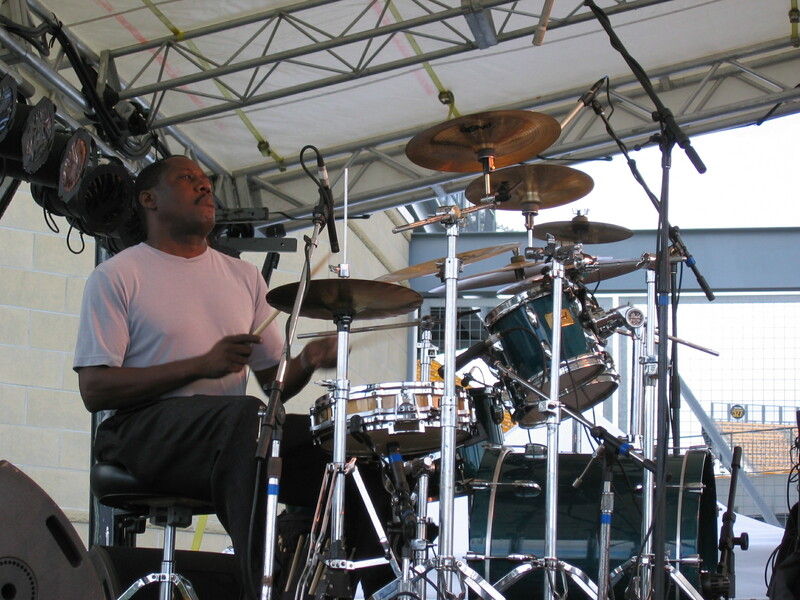 Ernest Pollard is a left-handed drummer that keeps the time with a killer reggae beat and one drop style that is all his own. He has been as active in the church with gospel music as he has been with the spiritual sound of roots reggae music. He is one of the original members of the Flow band from the 70’s when the group was called Rastafari. Deborah Starling-Pollard (Ernie’s wife) started out doing gospel and musical theater at a young age and is still active in both genres. 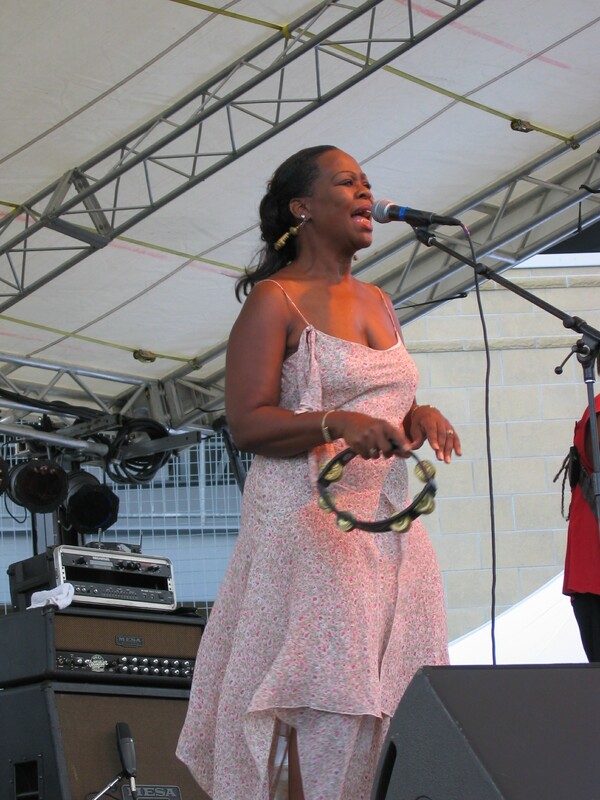 When she was approached by the Flow band to sing reggae music, she reached back to her Jamaican roots and found her voice. Debbie’s great grandfather is from Clarendon, Jamaica. Her style is a combination of Patra and Sade and she belts out the songs of Bob Marley and Peter Tosh with true feeling for the lyrics that they wrote. 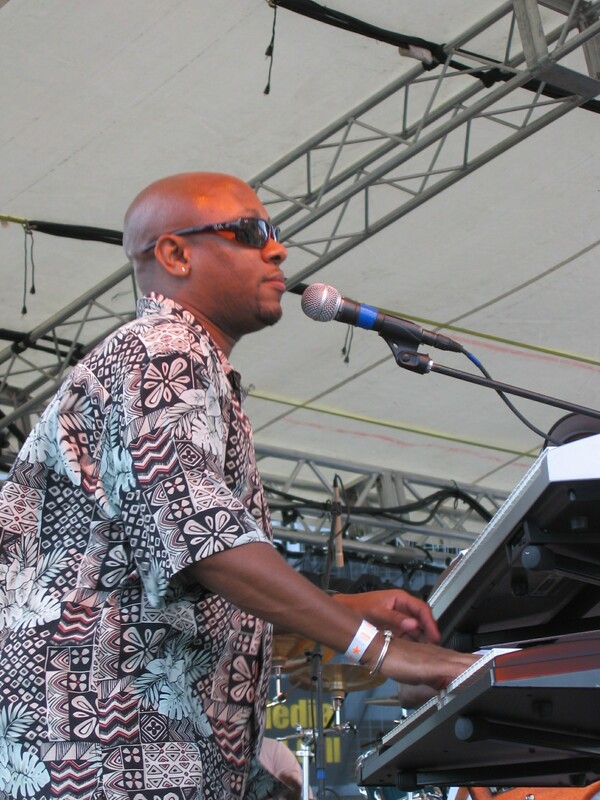 Sanford “Ewie” Mark is electrifying as a keyboard player and vocalist. He is strongly active in the church with gospel music and received rave reviews when traveling throughout South Carolina, Ohio and Pennsylvania with the Wizdom Reggae band. He brings excitement to the Flow band sound with his own exceptional style. Sanford also is spearheading P.A.R.A. Pittsburgh's Association Of Reggae Artist, which will be a center for booking reggae bands, artists and concentrates on bringing more reggae music and artist to Pittsburgh. "What Jah Bless Let No Man Curse!"